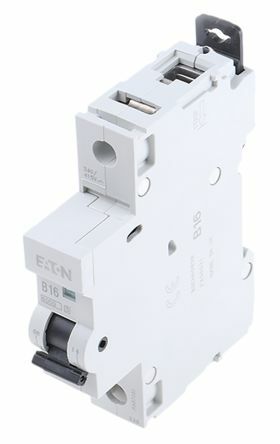 The Easy9 product range is an affordable circuit protection solution that you can depend on. Schneider Electric work closely with worldwide electricians to make sure they bring you an excellent choice of user-friendly products designed to better support your business needs. 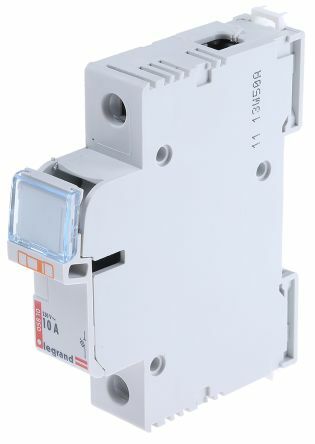 MEM 250V DIN rail mount RCDs and MCBs etc, for use as spares and replacements in Memera consumer units. Complies with BS EN 60898Accept cable up to 25mm²Thermal/magnetic operationPositive contact indication (red-on, green-off)1 pole. 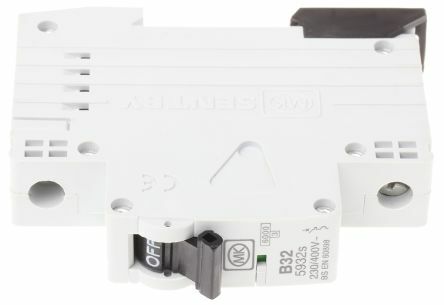 These consumer units have been designed with ease of installation and contemporary styling in mind. 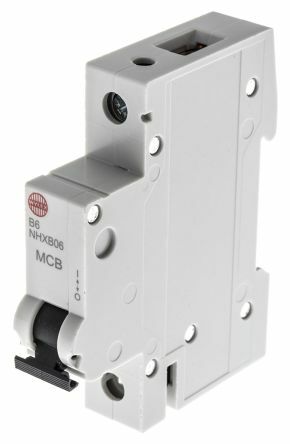 Manufactured to BS EN 60898Type B characteristic6kA breaking capacityWidth 17.5mm.